This page is dedicated to the senior officers of the department- both past and present. The Chief and Assistant Chief are elected annually by the members of the department. Melvin was in the position of captain from 1999 to 2011. 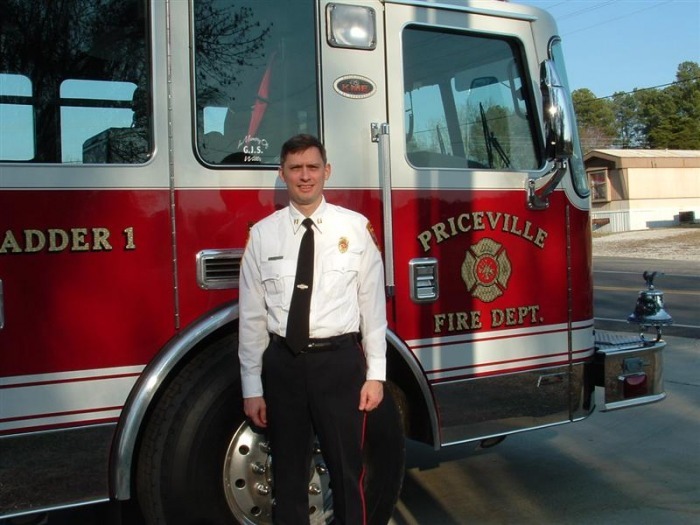 He started serving with Priceville Fire Department in October of 1987. He currently works for Calpine Power in Decatur, as well as NAFECO. 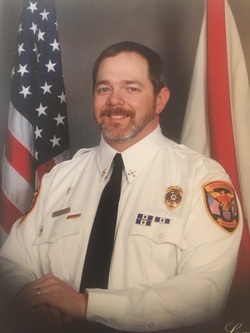 Through the years he has worked at Solutia Industries as an industrial firefighter and as an EMT for Hartselle Ambulance Service. He also served as President of the department's Executive Board from 1999 to 2011. 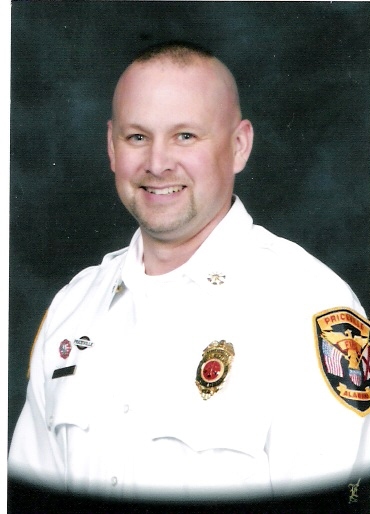 Allen started serving with the Priceville Fire Department in 1999. He has served on the Board of Directors since 2005. Currently he works at Ascend Materials in Decatur. He serves on their Emergency Response Team and is the Captain and Lead EMT on C-shift. 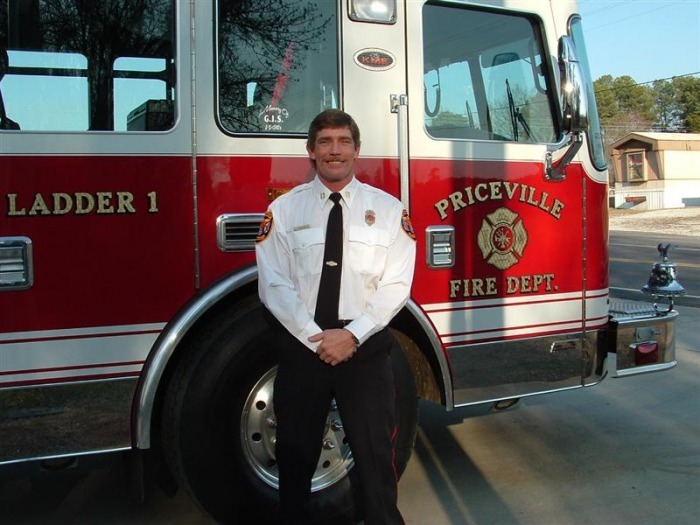 Johnny has served on Priceville Fire Department since it's inception in 1973. In 1980, he was elected and re-elected chief for 26 years and helped the department grow to the size it is now. In 2010 Johnny retired from 3M in Decatur, where he worked as a lead operator, as well as with the City of Priceville itself. 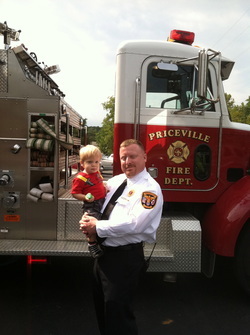 Bill Robinson is one of the founding members of Priceville Fire Department. 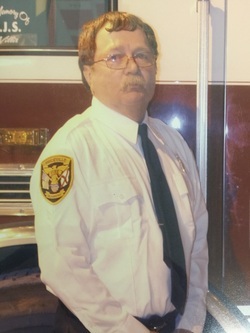 He has served with the department since it's inception in 1973. Bill started out his career as a Seabee, the US Navy's combat construction force. Larry started serving with the Priceville Fire Department in 1986. 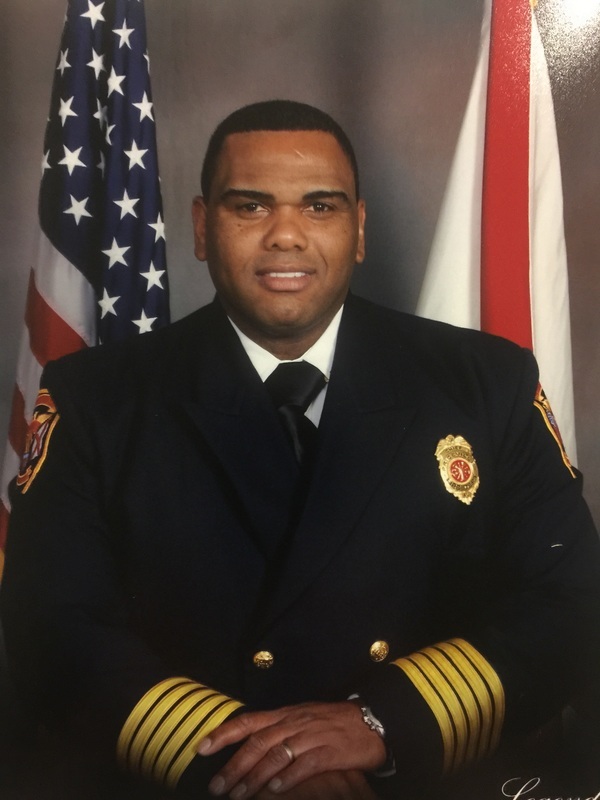 Over the years he assumed the positions of Board Member, Assistant Chief, and Captain. Currently he works at Ascend Materials in Decatur. 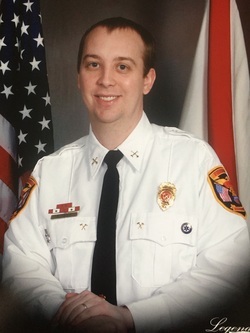 He serves on their Emergency Response Team and Lead EMT on B-shift. In 2008 Larry was elected to the Priceville Town Council. 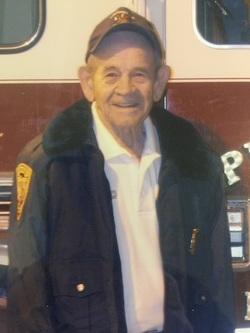 He retired as a Lifetime Member in 2013.